When you catch a sight of a bee hive on the tree or when a bee keeper comes at your place to say you to close doors and windows, you understand that bees are there in your locality. As there are many species of bees exist in your surroundings, the habit of every bee will be different from one another. All bee species do not target trees to make their hives. It depends on the type of bee species which have made their colony inside your residential precinct. You will find bee hives in several places such as in the insulation, in the wall cavity, on the cushions of seats, in the crawlspace and in the attic. When bees build their hives in hard-to-reach places, many house owners and business owners do not come to know that they are sharing their space with bees. To make your living zone free of bees, you should book our bee hive removal Perth solutions. 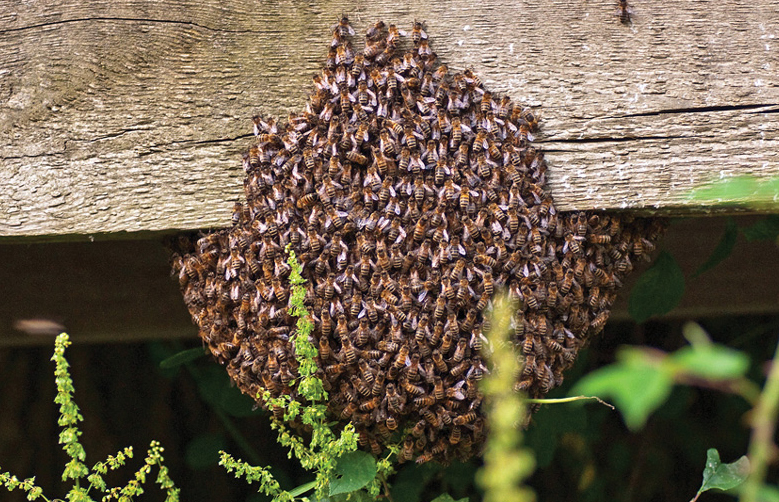 Our pro bee exterminators are well trained and know how to eliminate the hives in a safe way. You should know which bee specie has invaded your property. The right bee specie will help you get right treatment. The species of bees which you may spot out could be bumbling bees, western honey bee, European honey bees, Japanese honey bees, honey bees and carpenter bees. Each bee specie looks a little different in respective to their shape and size. To iron out the issues of bees, you need to be up to speed in regards to the habits and behaviour of bees. Our bee specialists will explain you about the bee species. Different people experience different reactions when bees sting them. One one side, bees are useful for our environment. On the other side, if bees gets in their aggressive nature, then the stings can become extremely painful. Symptoms associated with bee stings may not be common to each person. Some common symptoms which are noticed are redness on the bitten site, constant itchiness, cramping in stomach and loose motion, feeling dizzy, vomiting sensation, large swelling around eyes, throat and lips, and trouble in swallowing. The local beekeeper will do the job of removing bee hives, but you will see bees flying again after some days. It is better to assign the professional bee exterminators from our pest control company and get bee removal Perth solutions at a cost-effective rate. The bee exterminator will exclude the bee hives from all complicated places. While removing the bee hives, you will not be pestered by bees; as our exterminators are highly experienced in their jobs. After the process of removing bee hives gets over, the infested site and all surrounding territory will be sprayed with eco-friendly bee pesticides.